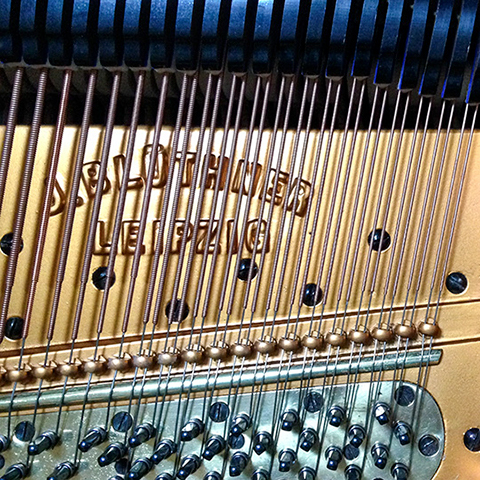 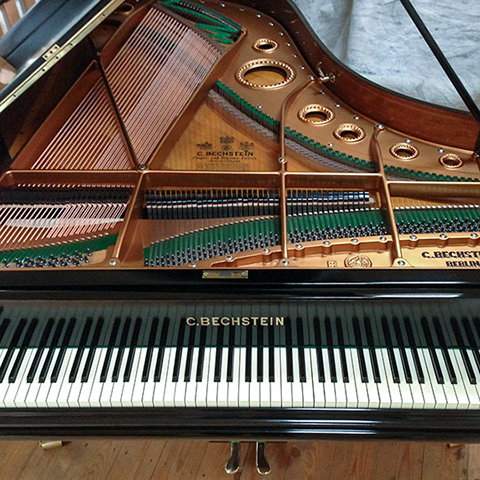 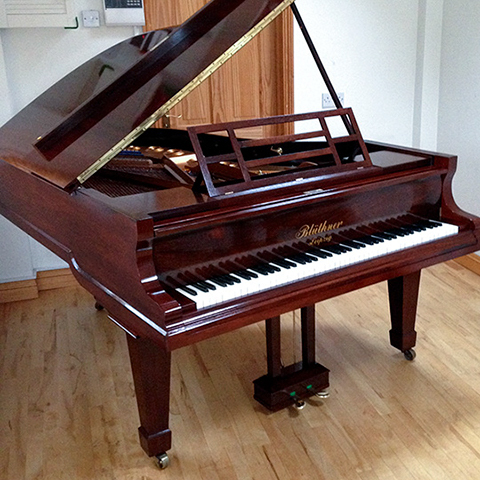 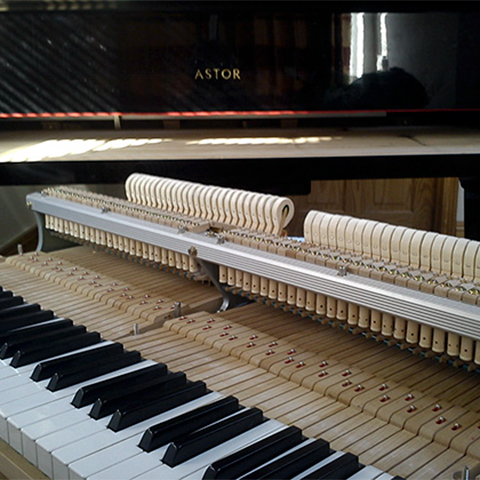 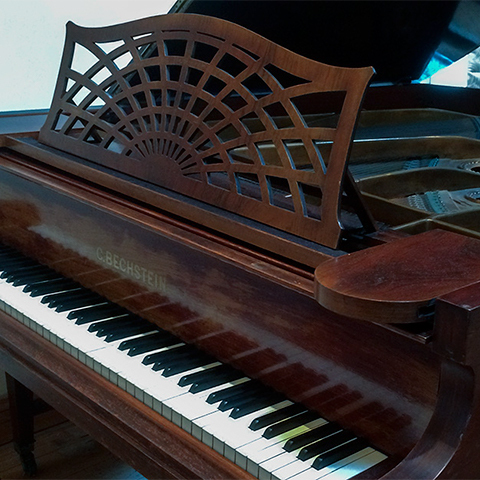 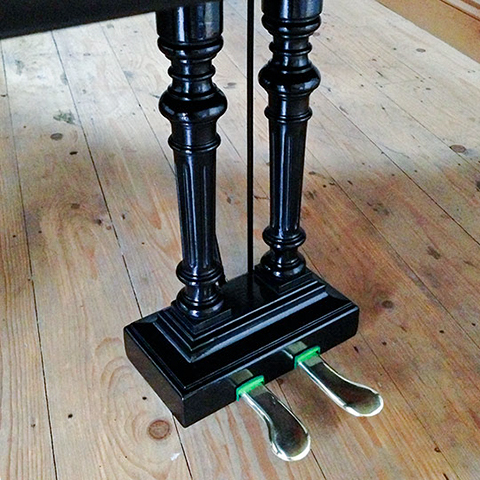 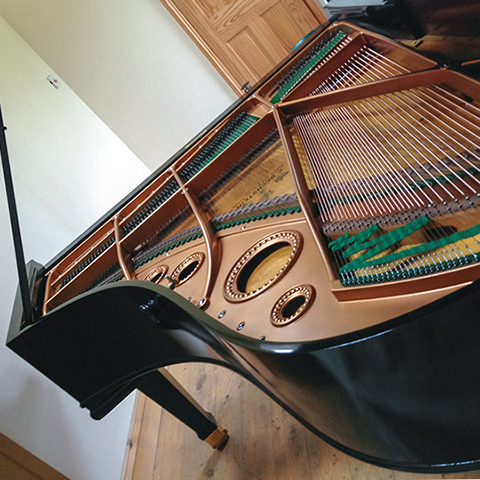 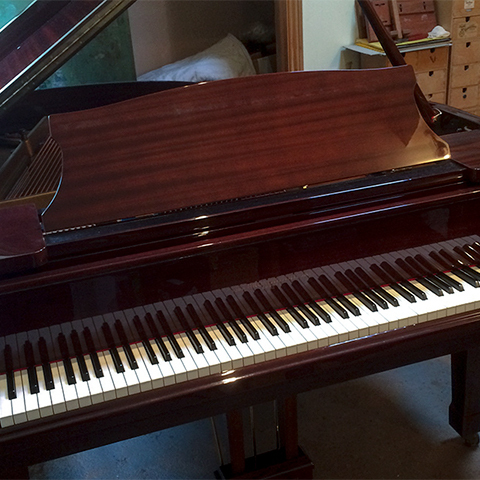 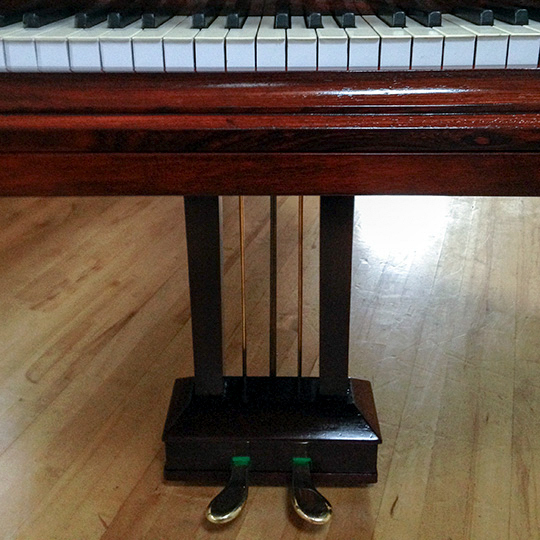 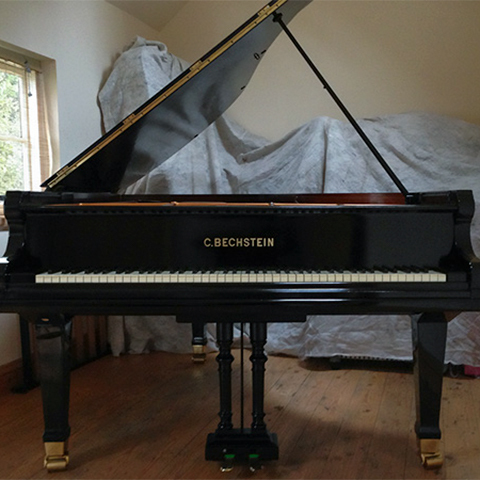 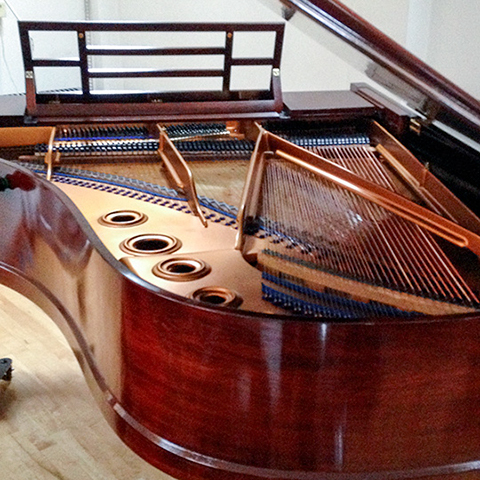 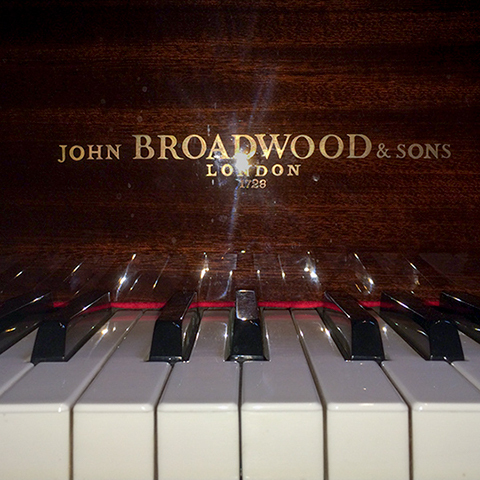 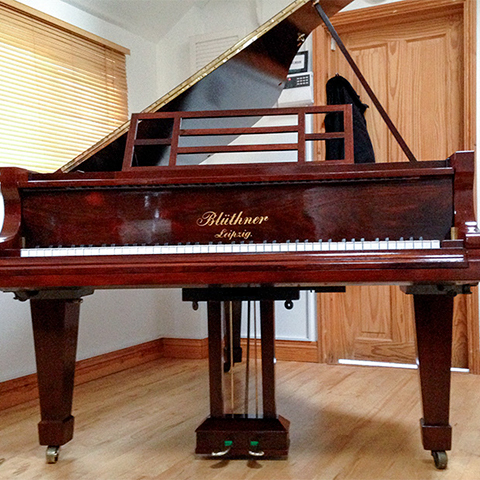 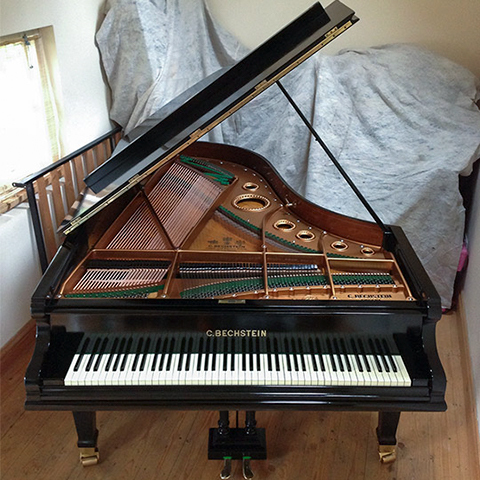 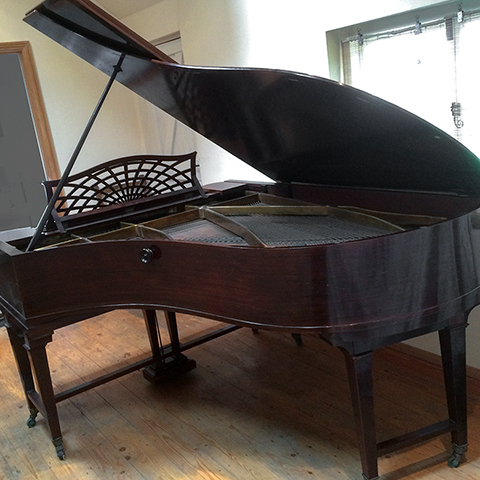 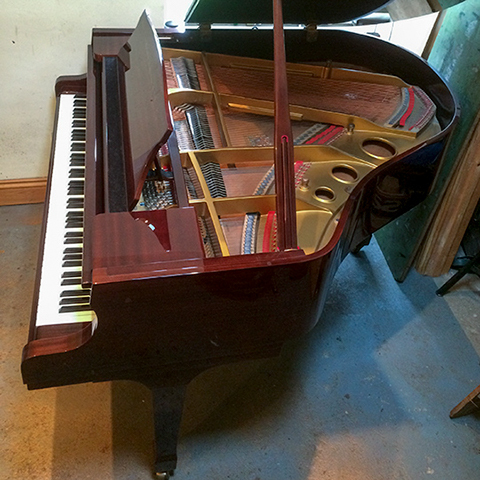 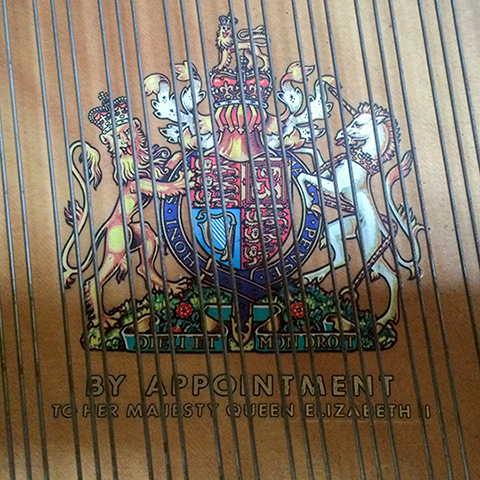 Coming soon, tuning pianos in the home, studio and concert venue. 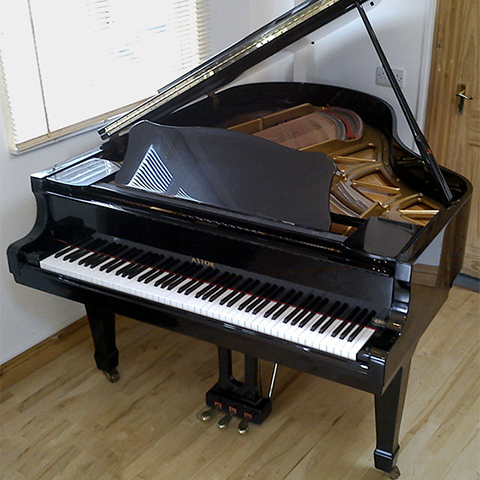 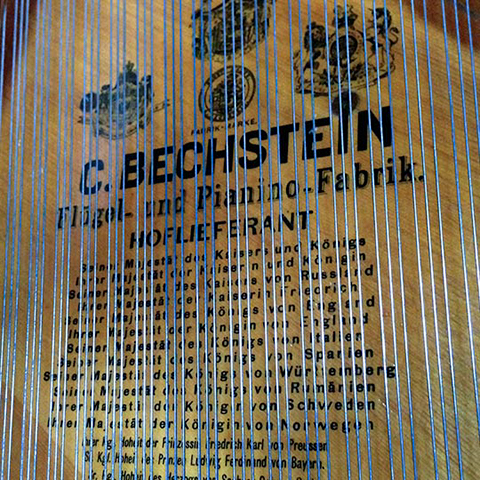 Meanwhile here is a selection of instruments I have sold. 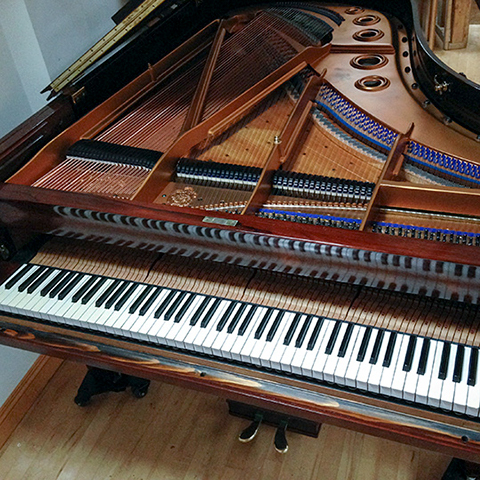 I am not currently active in sales, but if you are looking for a specific make or model, drop me a line via the Contact page and I’ll keep an eye out for you.